One of the greatest offerings by the TCA is the Annual Convention. Thank you to the many of you that attended in late September/early October and we hope you found it a valuable event. I have been attending the Convention for several years and always enjoy it. Just like in past years, I once again walked away with great information and time well spent with industry contacts. This year, we were very pleased with the attendance. While there were fewer exhibitors this year, there were more attendees compared to last year’s event. The program developed by the Meetings and Education Committee and TCA Staff was second to none and the quality of speakers brought in a terrific audience. New to this year’s Convention was the announcement of the 2011 Achievement Award winners during a luncheon. There is an amazing crop of projects this year and you’ll be able to learn more about them in the next issue of Tilt-Up Today. The submission process for the Achievement Awards is ongoing, so be sure to submit your projects for next year’s competition. 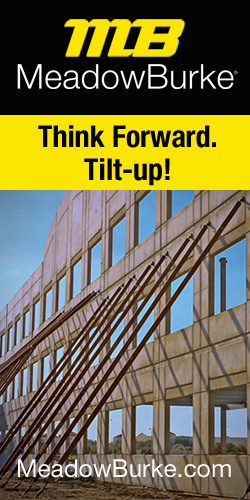 Also, the TCA is one-year into developing a TCA Company Certification program for Tilt-Up contractors. This program will verify a contractor’s history of quality projects and good business practices similar to programs like PCI Plant Certification. I am very excited about this new program and believe it will provide contractors yet another tool to diversify themselves from competitors. During my time as president, I’ve been extremely impressed by the resiliency of TCA members. Our membership includes architects, engineers, contractors, manufacturers and distributors. 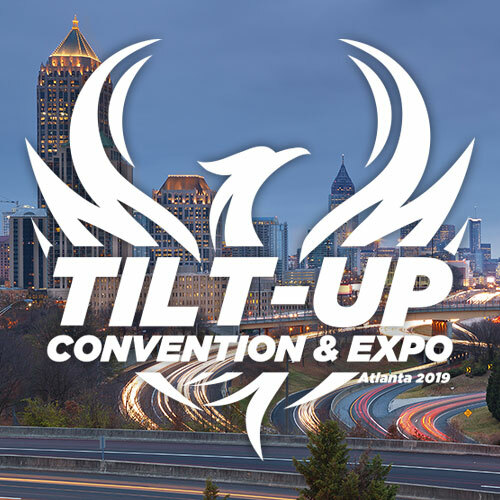 Even in this tough economy, our members have committed to volunteering time to the Association to help grow our industry and promote Tilt-Up construction as a preferred building method. TCA staff has been able to finalize several key initiatives, including the log books, to ensure that we have resources our members need available to them. Thank you for your dedication to the Association. I hope you all have a busy and productive fall.